If you are not from the USA, but are here for some reason and would like to study or improve your English, I have a good tip to give you. English as a Second Language is a program at Black Hawk College (yes, at BHC!) where people from other countries can learn English or improve writing, pronunciation, grammar or all. To better explain how the program works, I interviewed Nina Debisschop (ESL Program Director), Juanita Zertuche (International Students Program Coordinator) and Janet Francisco (Academic ESL Program Coordinator). To begin, it is good to know that ESL stands for English as a Second Language and the terminology means that the student is a non-native. Q: For how long has BHC had an ESL Program? 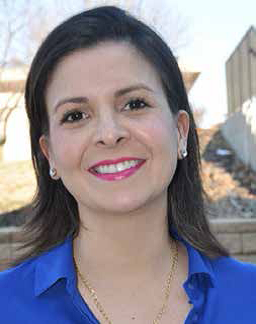 A: Black Hawk College started the ESL in 1991, when Anne Bollati developed the Academic ESL Program. It is part of the Department of Humanities, Languages, and Journalism, and it offers developmental classes to non-native speakers, who need to become proficient in English to start regular college programs. Q: Who can study in the program? A: Any student whose primary language is not English would qualify to be in the ESL Program. It doesn’t matter how long they have lived in the United States. Today, we have international students and many with U.S. residencies. Since the beginning, students from more than 90 different countries have taken classes in our ESL Program. A: According to the BHC Catalog, students (international or not) whose primary language is not English must take the Michigan Test with us. It is a placement test, so nobody passes or fails; it just shows the student’s level of English language proficiency. According to the scores, the student is placed in one of the three levels of the program or waved. Q: How long does it take to complete the ESL Program? A:The ESL Program has three levels: Foundations, Intermediate, and Advanced. The length of the program depends on students’ results on the Michigan Test and their educational goals. For example, students interested in entering a career program should complete the intermediate level; students interested in entering a transfer program should complete the advanced level. “I chose taking classes in an ESL course because they have specific programs that help foreign [students] learn English. Also I wanted to improve my communication. “I took two disciplines during 2014 and 2015 and enjoyed it a lot. The experience in an ESL program let me to learn slangs, improve my vocabulary, and to know how to write a composition. 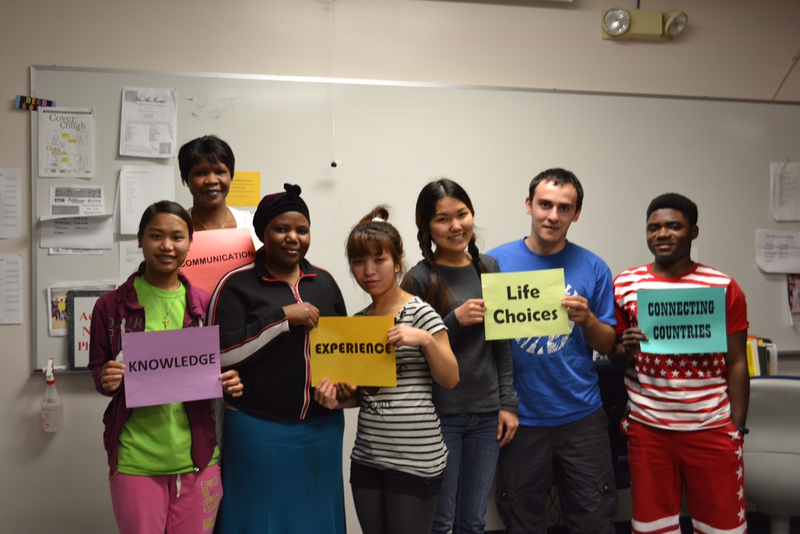 http://www.bhc.edu – Adult Education – English as a Second Language – Academic ESL Program. Or visit our office – Building 1, room 131. Previous Previous post: Good Eats! Cheese. Enough said.